There is no end in sight to the current construction boom in the ski resort town of Niseko in Hokkaido, with a number of luxury resorts and private villas under development. 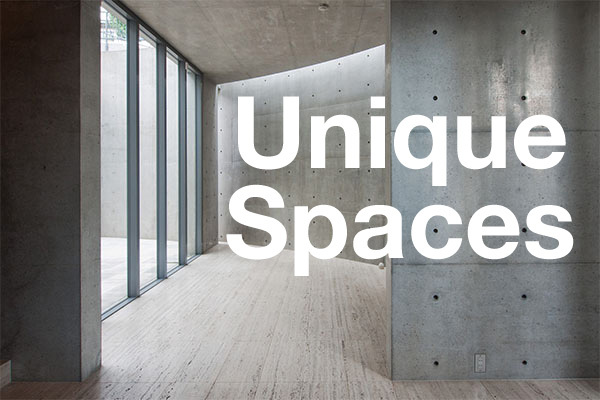 Spacious homes and apartments can easily fetch upwards of several hundred million Yen (several million USD). Rising construction costs and a labor shortage, however, are putting a strain on developers. Thai-based property company Pace Development has sold a 14 hectare block of land in Hokkaido’s Niseko area for 2.05 billion Yen (approx. 18.8 million USD). The buyer was Richforest International Investments Ltd.
Pace had previously acquired the land in 2016 for approximately 1.56 billion Yen, resulting in a 30% gain over the past 18 months. Tsuruga Holdings will be developing a luxury hot spring resort in Shikotsuko Onsen in Chitose, Hokkaido. The hotel group plans to demolish the existing Shikotsuko Hokkai Hotel and replace it with a 3-storey, 24-room hotel with completion scheduled for early 2018. The new resort will feature open air ‘rotemburo’ hot spring baths in each room. Goldcommon Group, a Chinese property developer, is investing 10 billion Yen (99 million USD) into developing a high-grade hotel on the shores of Lake Toya in Hokkaido. The resort will contain approximately 500 rooms for as many as 1,500 guests. The group hopes to create a resort suitable for long-term stays from wealthy tourists from China and other Asian countries. Operations are expected to commence in 2019. 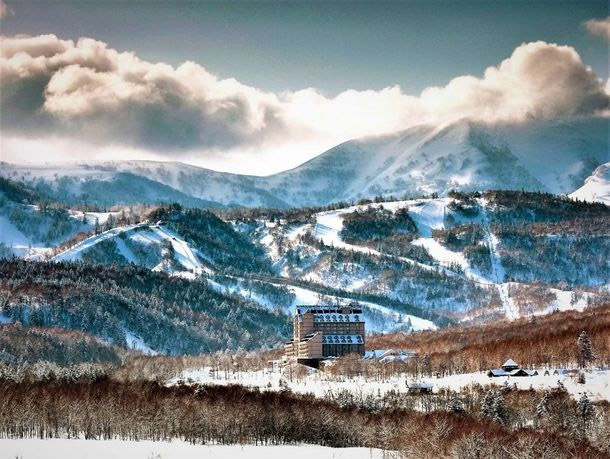 PACE Development, a developer of luxury real estate projects in Thailand, is creating a high-end holiday home subdivision in Niseko, Hokkaido. PACE acquired Dean & DeLuca USA in 2014, and is currently developing MahaNakhon, a 77-storey mixed-use skyscraper in Bangkok and Thailand’s tallest building. 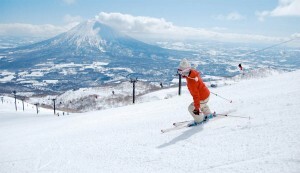 The developer plans to build approximately 37 holiday villas on the 14 hectare site in Niseko. Villas will be marketed for sale to Thai buyers, with prices expected to be somewhere in the range of 1.5 ~ 4 million USD each. 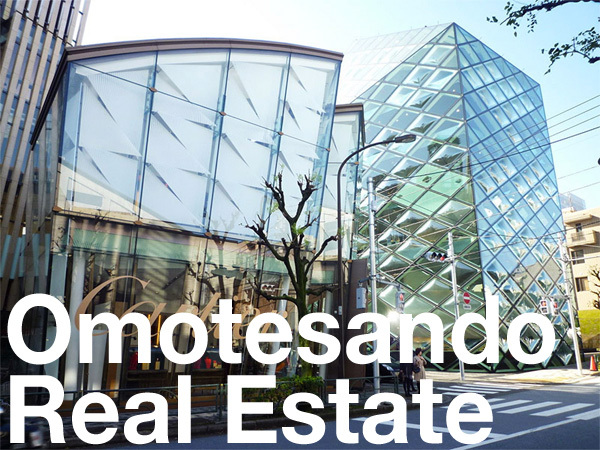 Mori Trust have acquired the Norinchukin Bank’s Sapporo Branch building and land in Sapporo’s Odori Nishi 5 Chome district for approximately 9 billion Yen (88 million USD). The real estate developer plans to demolish the existing 60-year old building and place it with a high-end hotel catering to wealthy foreign tourists. Completion is tentatively scheduled for around 2020. For the first time in five years, more than half of the newly completed condominiums in Sapporo City remain unsold. Although sales were strong in 2013, buyers are becoming increasingly priced out of the new apartment market due to rising prices. These prices have been underpinned by higher construction costs, including raw materials and labour, which means that developers are either unable or reluctant to reduce the end prices offered to consumers. Over 90% of Hokkaido’s new condominiums are located in Sapporo. In 2015, 51% of units in condominiums that had already been completed remained unsold by developers. According to the Forestry Agency, there were 13 cases of foreign funds acquiring a total of 174 hectares of forestry across Japan in 2014. The buyers, which were private individuals and corporations, were primarily from the British Virgin Islands, Hong Kong and Singapore, and the reasons for purchase were either asset holding or development. Buyers from Hong Kong accounted for just 8% of the land acquired by foreigners, while buyers registered in the British Virgin Islands accounted for 78% of the land acquired. Over 99% of the forestry was located in Hokkaido. Buyers from the British Virgin Islands acquired 135 hectares of forestry in Hokkaido’s Iburi sub-prefecture for the purpose of real estate development. The British Virgin Islands is a popular tax haven that may also be used by Japanese investors, so the actual nationality of these buyers is unknown.